Rapid Recharge is a monthly segment (sometimes twice a month) and is where I share helpful tips for running your own business, sharing creativity exercises, plus much more. These are short segments that last anywhere from 20 min to 30 min. I also leave time at the end to answer questions from the audience. More scheduling to come, thanks to the best assistant EVER Ashleigh Barkley for all the awesomeness she does in prepping the schedule and getting our guests lined up. Episode 293. Airs Wednesday, April 3, 2019. This week I am stoked to have someone who has shaken up the business of design so much with his insight and wisdom, Blair Enns. He comes from the other side, the non-design side, but has a LOVE for designers and creatives. He is an amazing writer and wise soul. He speaks so much truth in his book, Win Without Pitching. Blair teaches creatives how to position themselves as the expert and by doing this we are able to charge more for our services which allows us to leave the desperation mentality and swim into the deep end. Have you ever felt bad for what you are charging? Have you ever felt like you are having to sell your services and feel sleezy because you really need to pay this bill and you REALLY need this new client? Have you ever felt like once again you under-bid yourself? Have you ever thought about focusing in on one area of design and felt nauseous because you think it will hurt your business if you niché down? This episode is going to be a little different because I did not send him any questions, at his request. So truly an off-the-cuff interview. There will be some seriously challenging mind shifts in this episode. 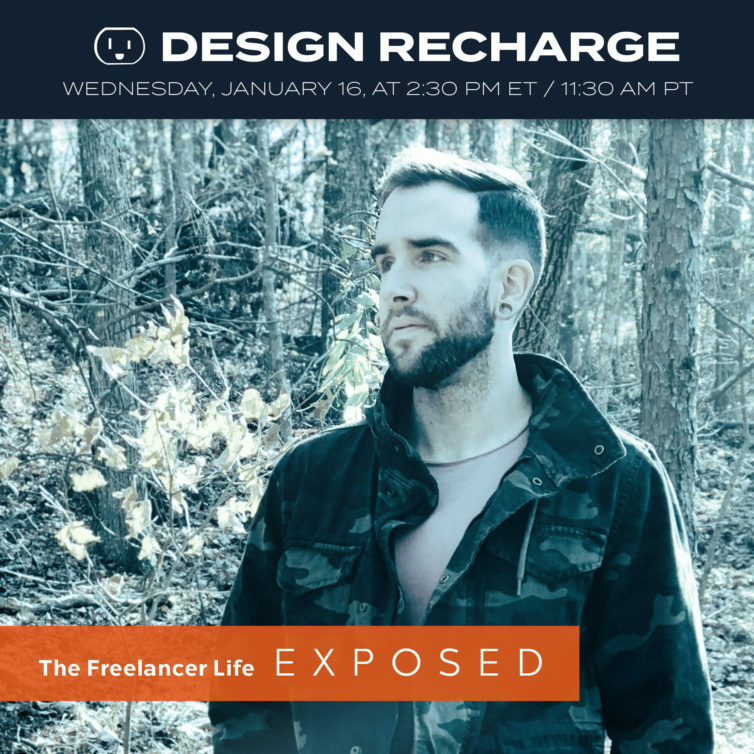 And he will share insights into why creatives have a hard time understanding and charging our worth for our services.